Incredibly tasty cookie from Dalarö bakery. That's another summer must-do if you're in Stockholm. It looks pretty :). I only visit Lux dessert & choklad in Stockholm, but maybe I should try something else next time. 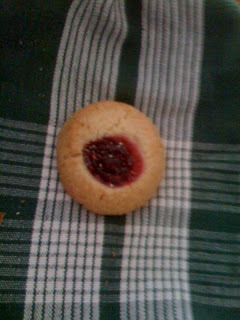 Wow...This is my favourite cookie and I do it since I was 12 years old despite I live in Italy. What a coincidence!